An accomplished vocalist, Katie is a friendly and experienced teacher. Her students describe her as patient and encouraging, and she structures lessons so that they are both fun and productive, thoughtfully building good habits of musicianship. Her flexible teaching methods and positive attitude support students of many ages and skill levels, whether just beginning or experienced, children or adults. 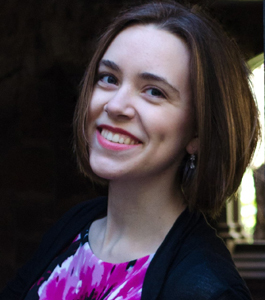 Katie is a sensitive performer of music both centuries old and brand new, and performs regularly with chamber ensembles in the Boston area.